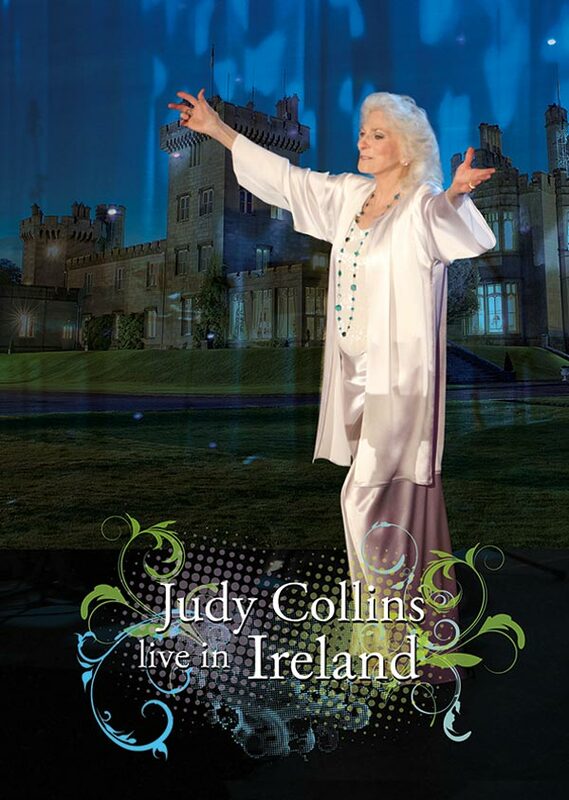 A very special concert film from folk icon Judy Collins performing live in the land of her ancestors where she was recently inducted into the Irish America Hall Of Fame! SKU: 1743. Categories: DVD, Folk, Wildflower. Recorded for PBS broadcast and scheduled to run on WGBH Boston and other PBS affiliates March 5, this unforgettable concert includes a mix of Judy’s most well known hits and traditional Irish songs PLUS duets with Irish singer Mary Black, NY singer-songwriter Ari Hest and more!